Petraeus Will Testify For Lawmakers; Broadwell Loses Her Security Clearance : The Two-Way The former CIA director will speak to Congress about events in the Benghazi attack, while Paula Broadwell, the military reserve intelligence official, loses her security clearance after classified information turns up in her possession. Then-CIA Director David Petraeus testifies on worldwide threats before the Senate Select Committee on Intelligence, on Jan. 31. Sen. Dianne Feinstein, D-Calif., says Petraeus, a retired four star general and leader of the U.S. war effort in Iraq and Afghanistan, is "willing and interested in talking," according to the Associated Press. Feinstein, who chairs the Senate Intelligence Committee, says there'll be no inquiry about the extramarital affair that led Petraeus to quit the CIA post. Petraeus will speak to the House Intelligence Committee tomorrow. Lawmakers are pushing for new information on the Benghazi attack, for which explanations have changed. In September, the Obama Administration said the attack was triggered by a degrading video insulting Islam. That reason shifted, and as VOA notes, information began to emerge that the attack on the Benghazi mission may have been planned by militants. It left four Americans dead, including the U.S. ambassador to Libya, J. Christopher Stevens. Now The Wall Street Journal says just days before his resignation last week, Petraeus was in sharp conflict with National Intelligence Director James Clapper and other federal agencies over the CIA's role in Benghazi. 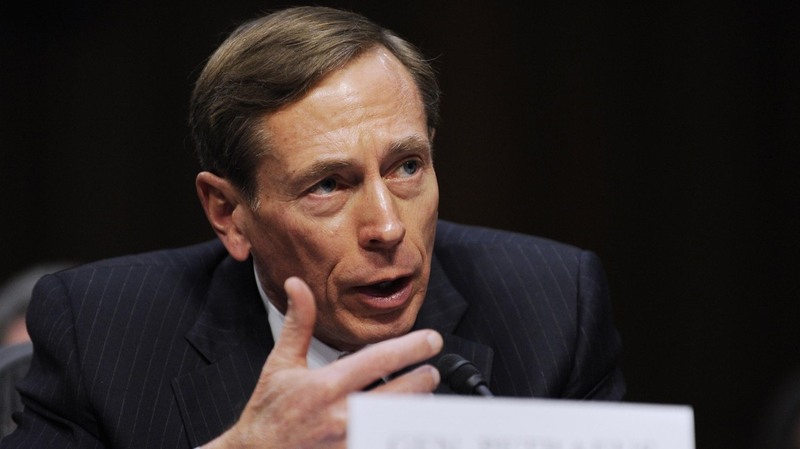 Petraeus reportedly wanted to publicize facts reached by the CIA, and release a timeline of events. His view wasn't well received, the Journal says, but Petraeus intended to go forward, ahead of this week's planned Congressional testimony on the attack. Then news of his affair broke, and he resigned his position last Friday. The New York Times has identified another figure in the Petraeus affair. Frederick W. Humphries is a longtime FBI agent to whom Jill Kelley, the Tampa socialite, turned for help when she began receiving hostile email from an unknown person. That turned out to be Paula Broadwell, Petraeus' biographer and paramour. 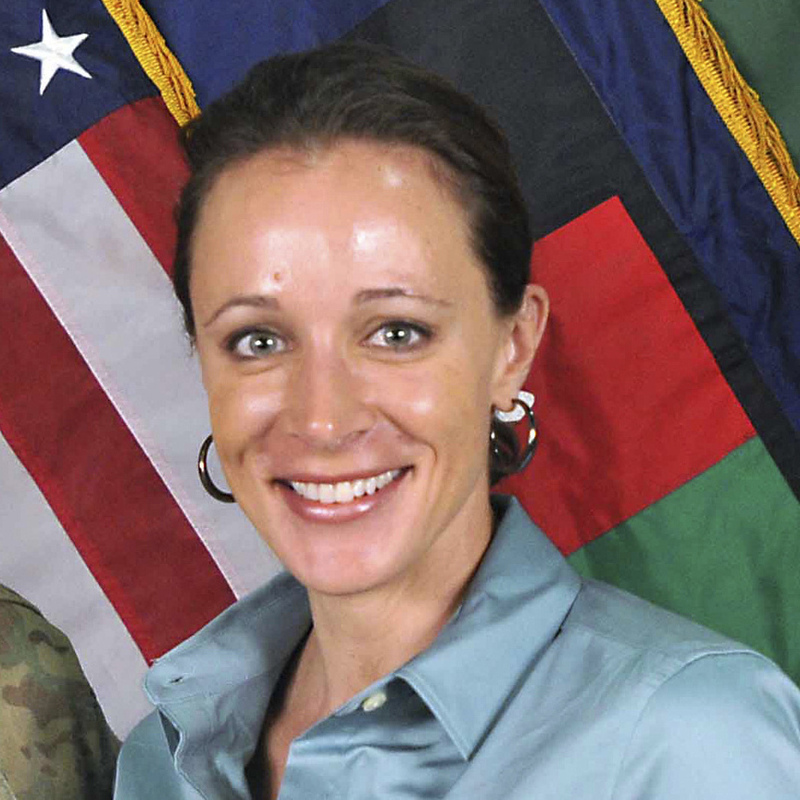 Paula Broadwell in July 2011. Broadwell, a military intelligence reserve officer, was just promoted to lieutenant colonel in August, reports CNN. But the intelligence officer has lost her security clearance. As NPR's Dina Temple-Raston told Morning Edition, both military and FBI investigators are trying to learn if Broadwell had classified information regarding Afghanistan that she wasn't authorized to have. Dina adds investigators are also checking to see whether Kelley, the Tampa socialite, inappropriately received classified information from Gen. John Allen, the head of the U.S. and NATO military efforts in Afghanistan. Allen said last night he will cooperate fully with the investigation, and he's gotten statements of support from President Obama and Defense Secretary Leon Panetta. Now Dina says investigators are starting to find other information in the Kelley emails that may turn out to contain classified material. It's possible Allen isn't the only high-ranking officer who will be linked to the scandal. Mark wraps up our guide to the people and issues in the scandal (so far).